Contracting officers may be required to gather this document from the potential awardee, so be prepared when he or she asks for it. It demonstrates to government contracting officers that you possess the financial ability to complete your contract. 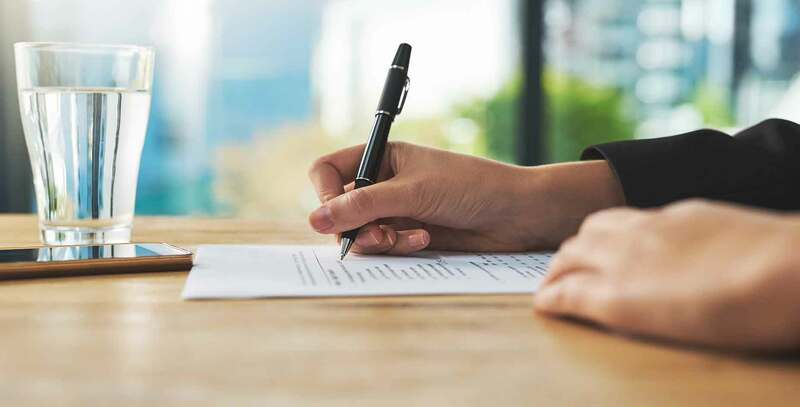 Getting this document before or during the bidding process demonstrates your ability to get the contract done and is one more reason you may win the bid. As a technology-based government contract financing provider, we can prepare this letter at no cost. In fact, we can get a Financial Capability Letter to you within 24 hours in most cases, which is much faster than a bank or credit union. Just submit the form and an account representative will get in touch with you. Questions? Feel free to call us at 1-800-560-1435. Financial capability letters are prepared at your request and are confidential. Financial Capability letters should not be construed as an offer of credit and are only made in reference to specific government contracts upon which you are bidding. All financing referenced in a Financial Capability letter is subject to approval by StreetShares’ senior management and/or Chief Credit Officer, and will be reviewed in conjunction with the final contract to ensure that the contract has the ability to assign the claims therein and complies with StreetShares’ policies. Financial Capability letter terms are not guaranteed, StreetShares reserves the right to not prepare a Financial Capability letter at our sole discretion. This is not an offer or credit or a loan. Contract financing subject to individual approval, upon submitting an application. Financing amounts and rates will vary.